Born October 1, 1945 in Chicago, IL he was raised by his grandmother Martha Pitts in the Carr Square housing projects of St. Louis. Donny began singing in church. 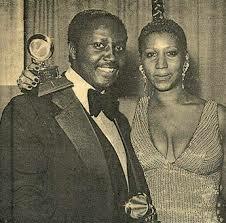 He went on to study music on a fine arts scholarship at Howard University in 1963, were he met close friend Roberta Flack. While attending Howard he joined the Alpha Phi Alpha fraternity. Hathaway met his wife, Eulaulah, at Howard University and they married in 1967.They eventually had two daughters, Eulaulah Donyll and Kenya. Right before graduation in 1967 he left Howard after receiving several job offers in the music business. 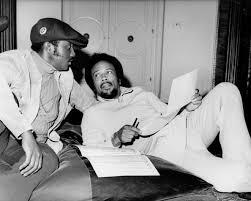 He started off as a songwriter and producer for Curtis Mayfield at Curtom Records in Chicago. 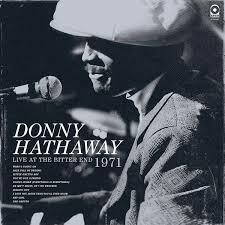 Hathaway signed to Atco Records, a division of Atlantic Records, after being spotted for the label by producer/musician King Curtis at a trade convention.  He released his first single, “The Ghetto, Pt. 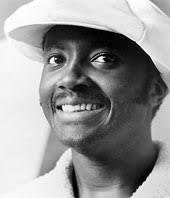 1”, which he co-wrote with former Howard roommate Leroy Hutson, who became a performer, writer and producer with Curtom. 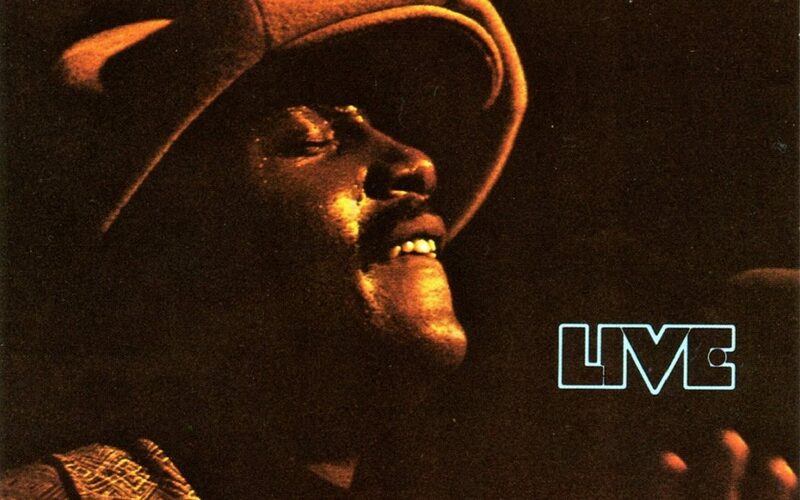 Donny Hathaway is also known as the co-composer and performer of the Christmas standard, “This Christmas”. The song, released in 1970, has become a holiday staple and is often used in movies, television and advertising. During the best part of his career, Hathaway began to suffer from severe bouts of depression. It was found that he was suffering from paranoid schizophrenia and was known to take strong medication daily to try to control the illness.Over the course of the 70’s, Hathaway’s mental instability affected his life and required several hospitalizations. The effects of his depression and melancholia also hurt his and Flack’s friendship. January 19,1979 Hathaway was found dead on the sidewalk below the window of his 15th-floor room in New York’s Essex House hotel. It was reported that he had jumped from his balcony.The glass had been removed from the window, no signs of struggle. Leading investigators ruled that Hathaway’s death was a suicide. Hathaway’s funeral was conducted by the Reverend Jesse Jackson.